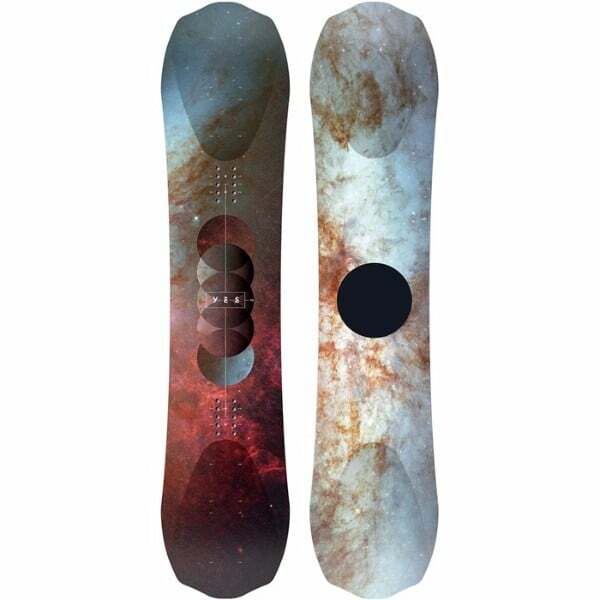 The Yes 20/20 is a nice snowboard and is highly regarded among all male riders out there. The skill level for this board in beginner to intermediates while experts also enjoyed riding on it. This board helps to boost your snowboarding skills and therefore you are introduced to a whole new world of stunts and tricks as you step on the 20/20. It is the lightweight, strong, concave, tough and heavy duty. A Snowboard which has the ability to adjust with every kind of ice (deep or narrow etc.) is considered to be the perfect one because then it does not remains confined to a particular area with specific ice conditions. 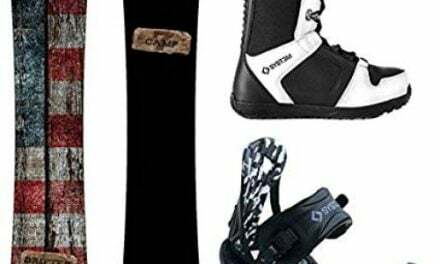 Yes., a company recently introduced a perfect snowboard i.e. the Yes. 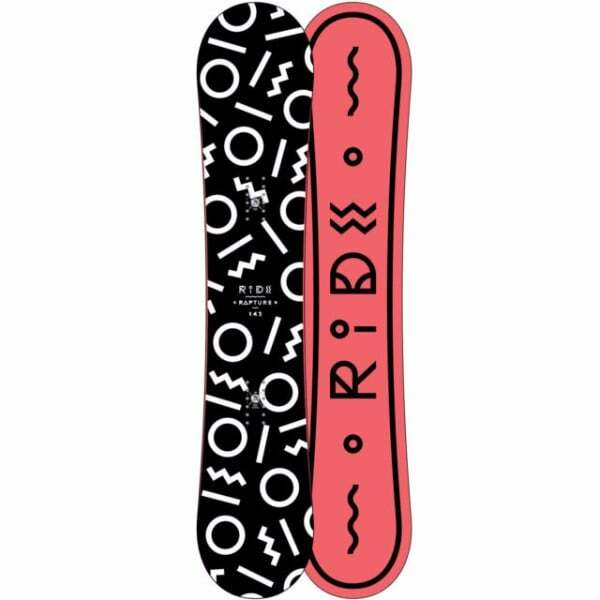 20/20 Snowboard. 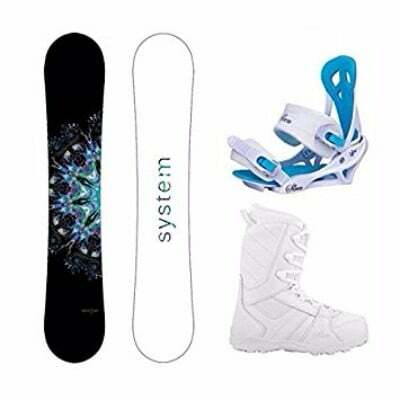 It is an ideal snowboard because it is designed as such that it can be adjusted with every kind of ice. This is because of the concave shape at both ends of the board. One will really love a ride on this board because it has many features which make it fast and responsive. Weight is an important element in these type of boards. If they are heavy then they might sink into ice which is dangerous. The 20/20 board has a perfect weight so it would neither sink in ice nor stay afloat. The weight limits for each board size are mentioned at the website of the company at the size chart section, so if a person with the perfect weight rides on the board there will be no problem. Actually, the reason behind the light-weightiness of the board is because of the weightless core. Strong Poplar wood along with alternative layers of Paulownia is used for this purpose which imparts strength to the board. 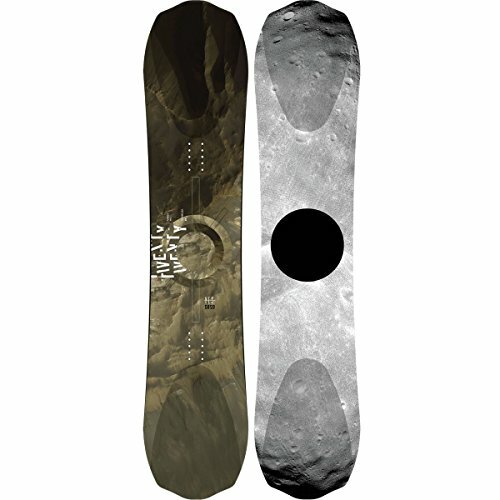 The 20/20 men’s snowboard has a 3D Powder Hull design which starts with a base profile. It combines two distinct rocker lines of Poplar and Paulownia which is blended together to create a firm base which has the concave shape in the tail and nose. The center line is made up of pure rock starting from insert packs till it gets to the tips of the tail and nose, which have a blunt shape. At the contact edges, there is a conventional base which is seen on many other boards by Yes. Resultantly a concave shape is formed across the nose and tail which acts differently at either end of the board. Although the price is worrying, surely you will observe great quality in this board and you won’t regret spending on it. Do note that it only generates extremely high speed when you ride at a specific angle. To give the verdict statement for 20/20 we would like to tell you the high customer rating which is 4.5 out of 5 stars. This is a clear proof of user satisfaction.